NFSB Continuing Education » Chantale’s passion for drafting! 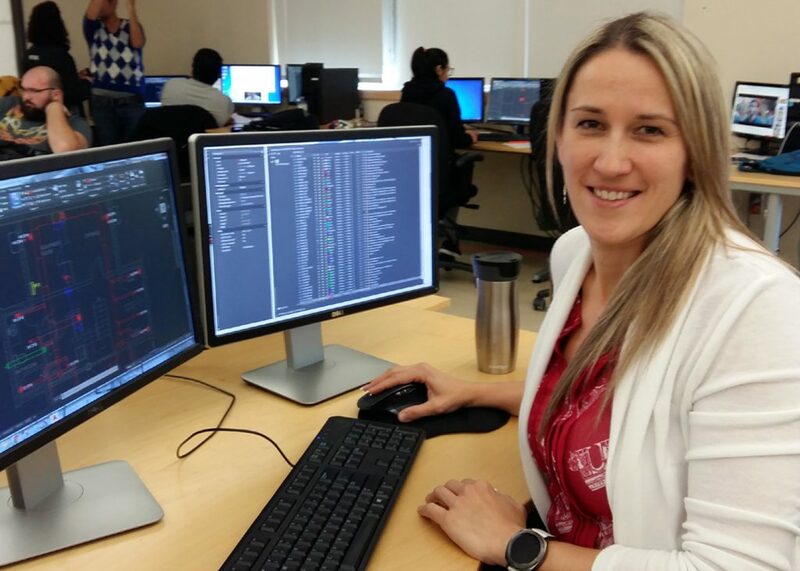 Chantale Lauzon, a student in our Residential & Commercial Drafting group (Winter-2018), was a physiotherapist who stopped her career to start a family (she has 3 boys – 11, 13, and 16). 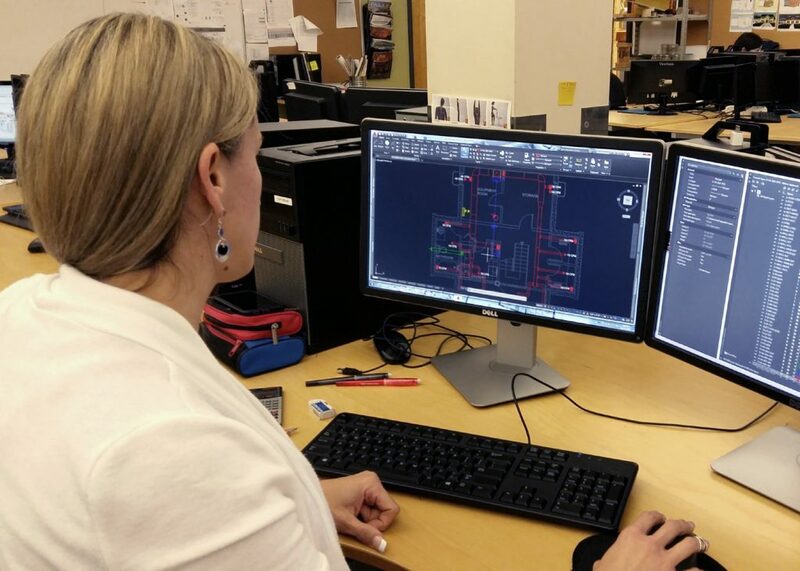 She attended NFSB’s Trades in Motion in 2014 and was inspired to register for the Residential & Commercial Drafting program as a possible second career. Shortly after starting the program in the Fall of 2015, she took leave to start her own company. She has recently returned to finish the program and pursue her passion! Welcome back Chantale!